NEWPORT, RI (May 3, 2017) – The 200-foot Tall Ship Oliver Hazard Perry, Rhode Island’s Official Sailing Education Vessel, departed Monday, May 1 for its first of two back-to-back programs held in partnership with the Naval Academy Prep School (NAPS). 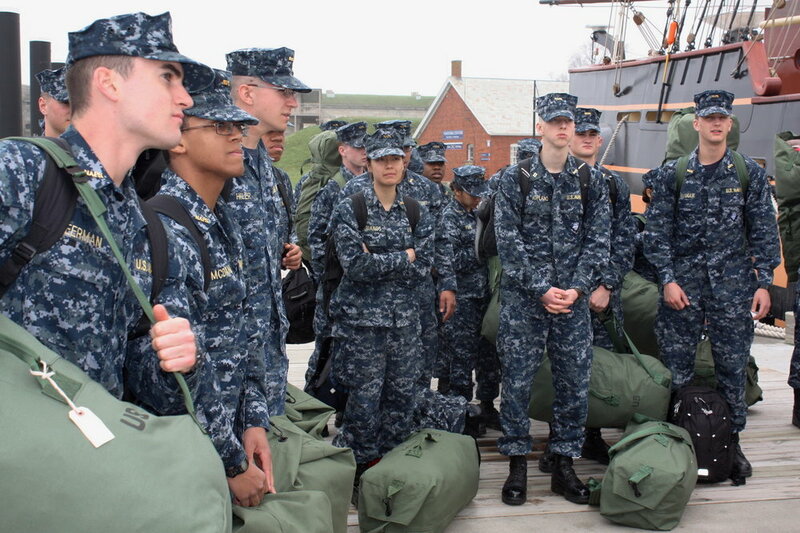 Aboard were 28 midshipman candidates enrolled in a ten-month course of instruction at NAPS that began in July 2016. The candidates will be at sea aboard Perry for five days. 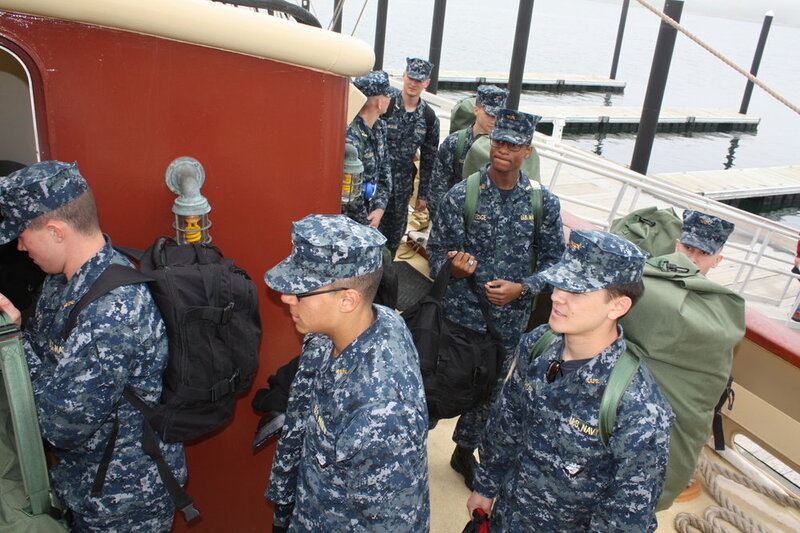 The mission of NAPS, located on Naval Station Newport, is to enhance midshipman candidates' moral, mental, and physical foundations to prepare them for success at the U.S. Naval Academy. The Perry’s first stop will be Point Judith on Monday evening. Then the ship will likely sail through the Cape Cod Canal to Stellwagen Bank National Marine Sanctuary. It will return to Newport on Saturday, May 6. The next five-day trip for NAPS will begin on Saturday, May 6.